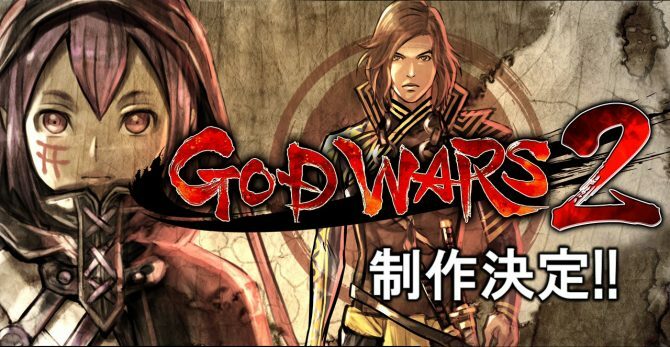 Following the tease last week, Kadokawa Games revealed the first artwork and details of the upcoming sequel of its strategy JRPG God Wars, aptly titled God Wars 2. 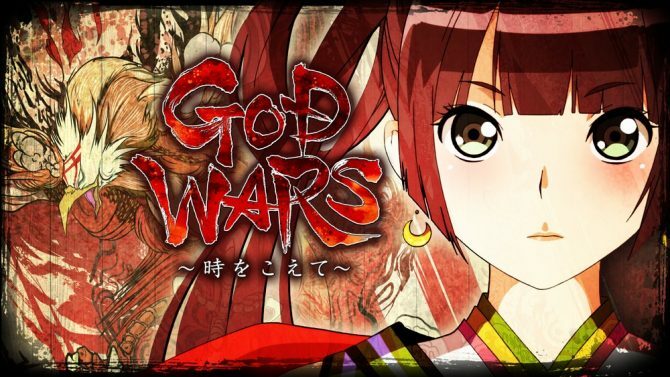 While the first game focused on the world of Japanese myths and folklore, God Wars 2 will be based on the building of the Japanese nation, as men take over the world of the Kami. Basically, it’ll be about the shift from the era of the gods to that of humans, and the end of the world of mythology. 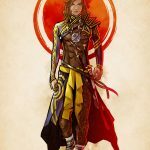 We also get a look at the first two new characters that the game will introduce. The first is the son of Okininushi, Takeminakata (voiced by Sho Karino), and the second is Orochi, who inherited the spirit of Yamata no Orochi (voiced by Moa Tsukino). 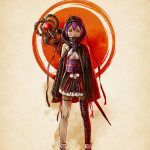 At the moment no platform has been revealed, and no release window (Update: the post initially stated that the game would come for PS4, PS Vita, and Switch, but that was just because the press release was worded in a slightly confusing way. Platforms are unannounced at the moment, as we confirmed directly with Kadokawa Games). You Can check out the images below. 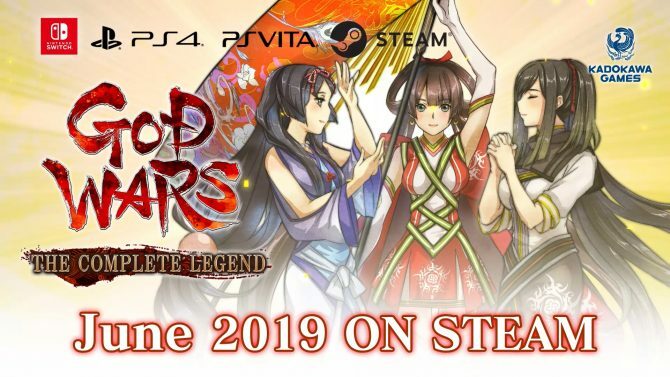 If you’re unfamiliar with the franchise, God Wars: Future Past was a deep turn-based strategy JRPG heavily based on Japanese folklore initially released in Japan for PS4 and PS Vita in June 2017, with a “Complete Legend” version coming in September and adding a Nintendo Switch port. 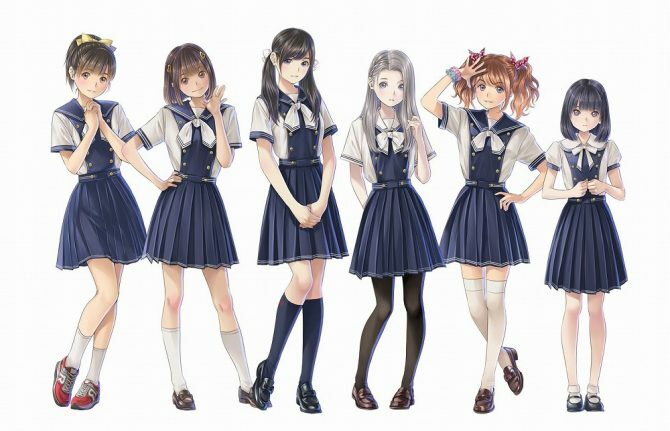 You can read our review and our interview with Kadokawa Games President Yoshimi Yasuda, who also acted as Director.